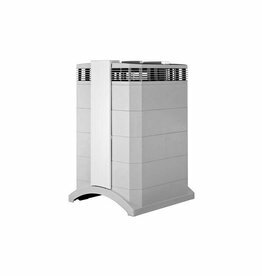 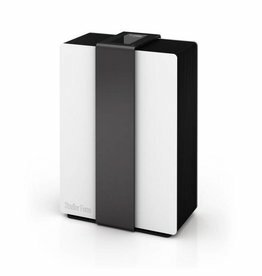 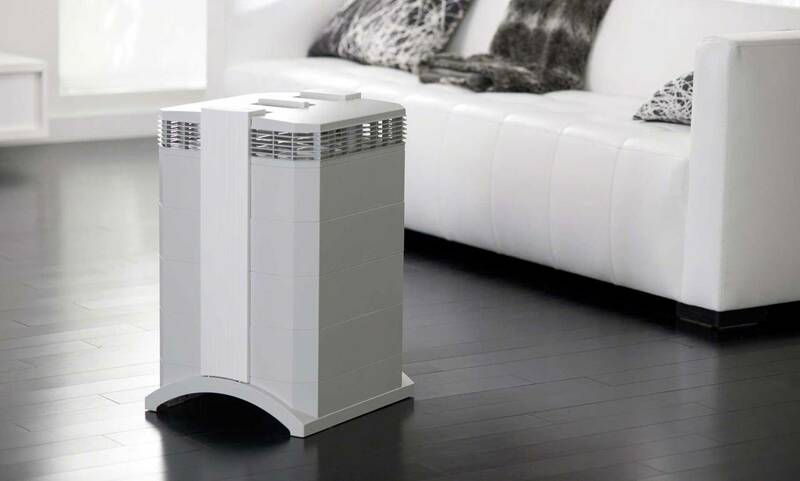 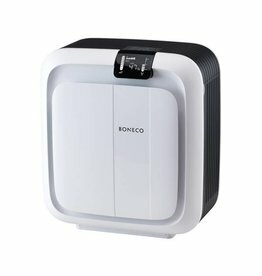 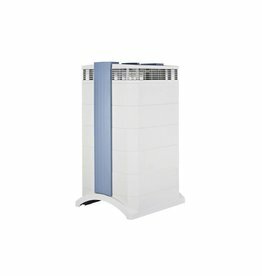 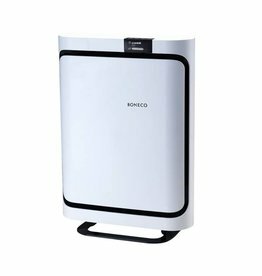 Built in Switzerland, each IQAir, Stadler Form, Boneco air purifier products are true examples of Swiss precision engineering. 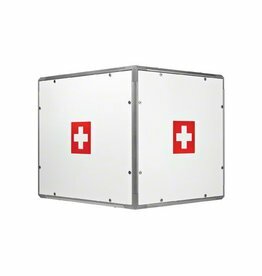 Swiss Pure Air offers these quality products with modern design in Swiss quality. 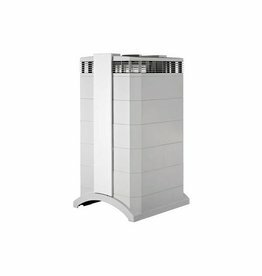 We offer fast shipping across Canada, please contact our support for any questions. 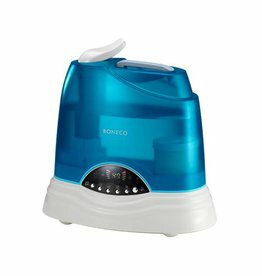 Digital warm & cool mist ultrasonic - our best seller! 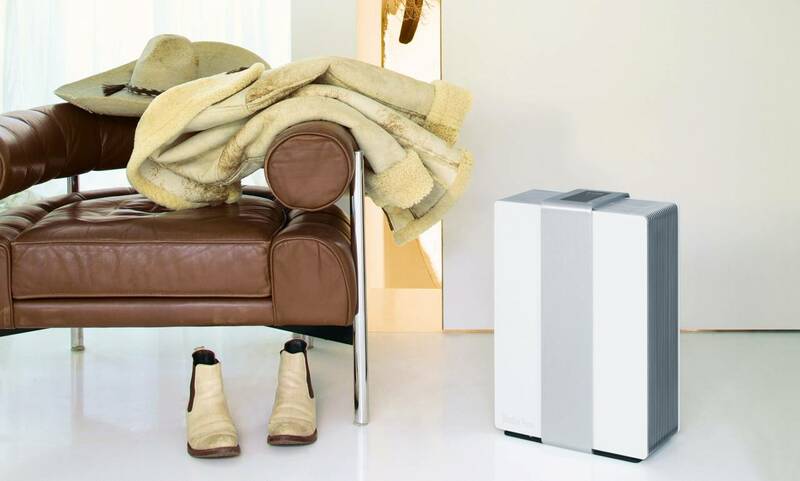 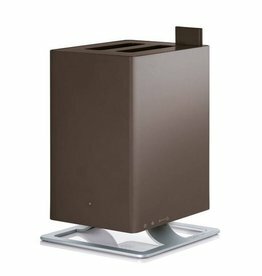 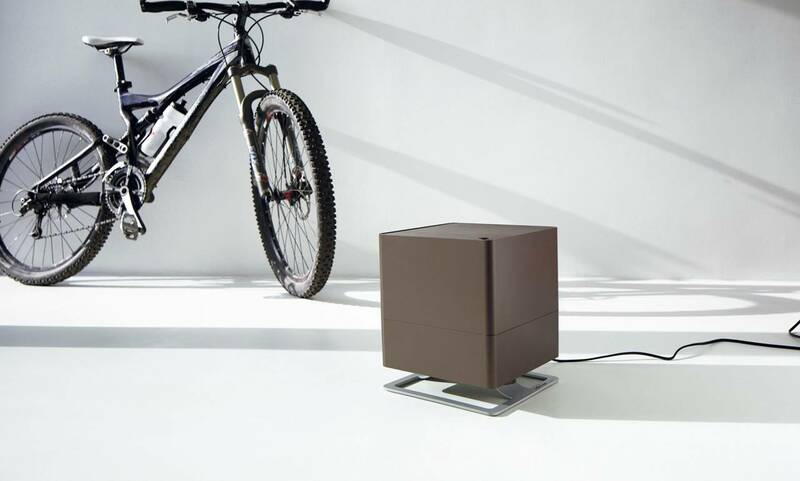 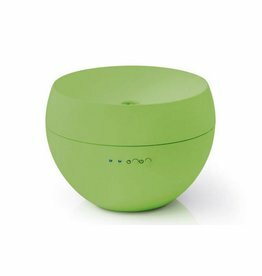 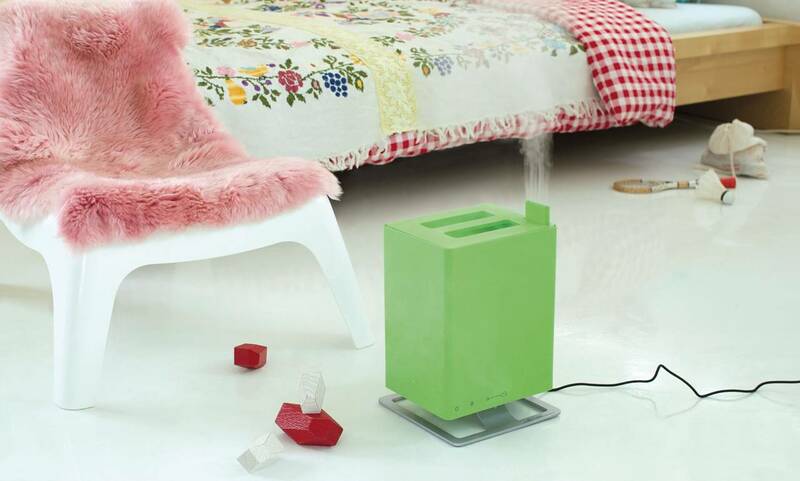 ANTONTHE HUMIDIFIER WITH GOOD TASTE! 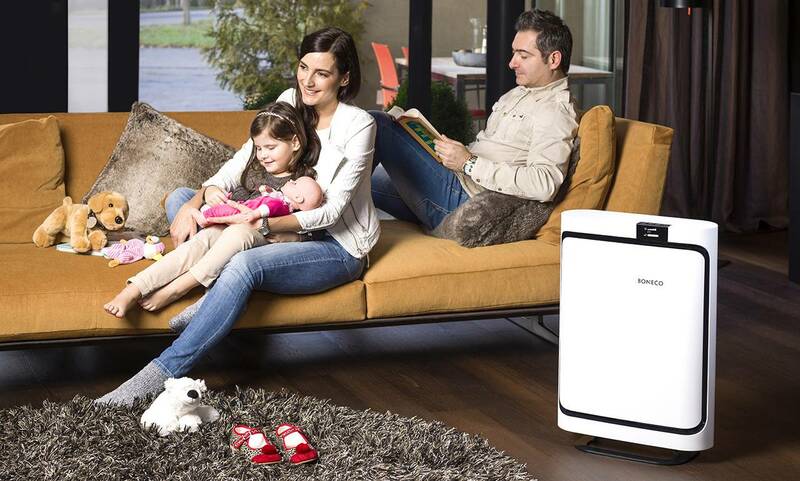 The PreMax Pre-Filter eliminates micro-particles such as pollen, pet dander and told spores. 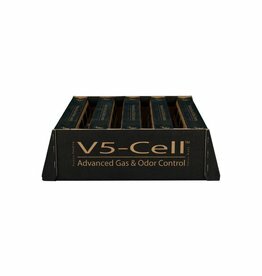 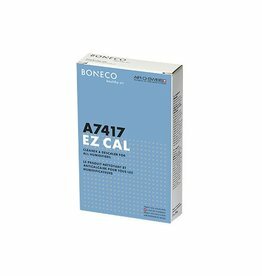 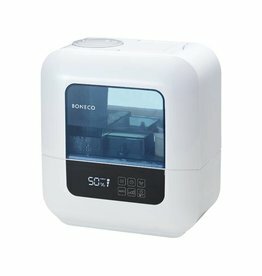 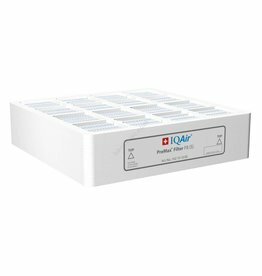 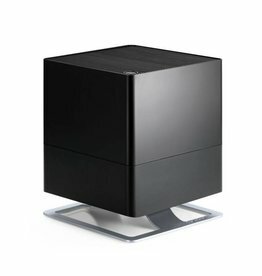 The V5-Cell Gas & Odor Filter uses granular activated carbon adsorption to eliminate volatile organic compounds and other harmful chemicals.